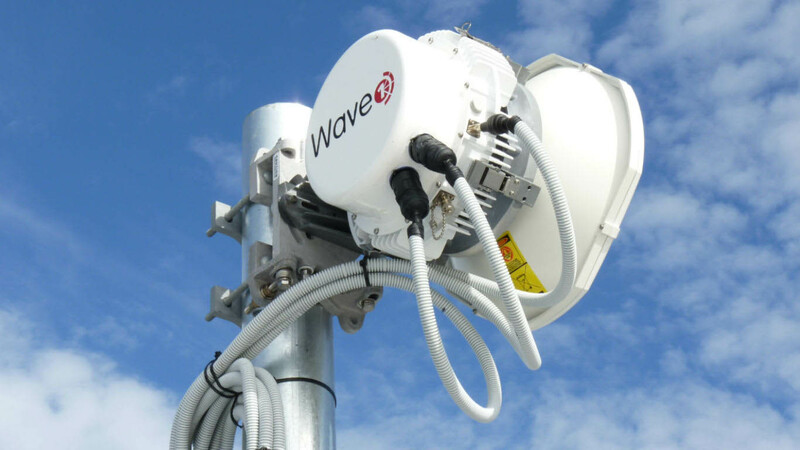 Wave1 is connecting people, from building to building through wireless technology. Take control of your communications and scale your business with confidence. We have an extensive range of Microwaves, Wireless Radios and accessories to allow us to create the right links for you. Each of our links are designed and calculated for the specific requirement of each customer. 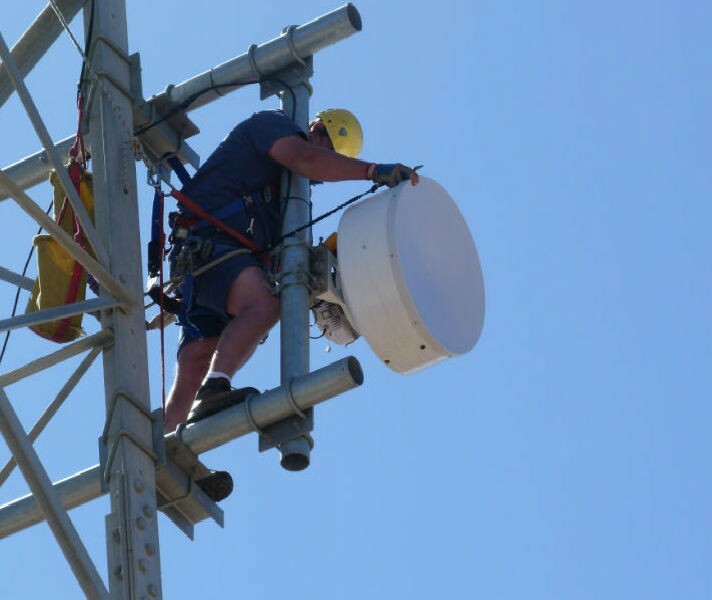 With over 30 years of field Microwave Communications installation and service experience, our team get things done the right way, the first time. Providing peace of mind to our customers, Wave1 offer a variety of Maintenance Contracts from onsite deployment, to swap out assistance. Giving our customers the security we will be there for them in an emergency. An integral part of Wireless Communications is the ability to achieve Line of Sight (LOS). A properly conducted LOS Survey will ensure, the right product is purchased, installation quotes are accurate, link fault percentages are reduced, and customers requirements are exceeded. Offering monthly link performance reports, Wave1 LinkMon system, is the ideal way to check the performance of your link. Understanding its performance gives customers the control required as an IT Manager to ensure smooth IT within their organisations. Wave1 takes pride in delivering projects not only on time but successfully as designed and to the satisfaction and quality standards of our customers. Our experienced team of engineers have had many years within the industry and have installed countless solutions across Australia. The engineers believe that the installation quality reflects directly on them and are always striving to provide quality. 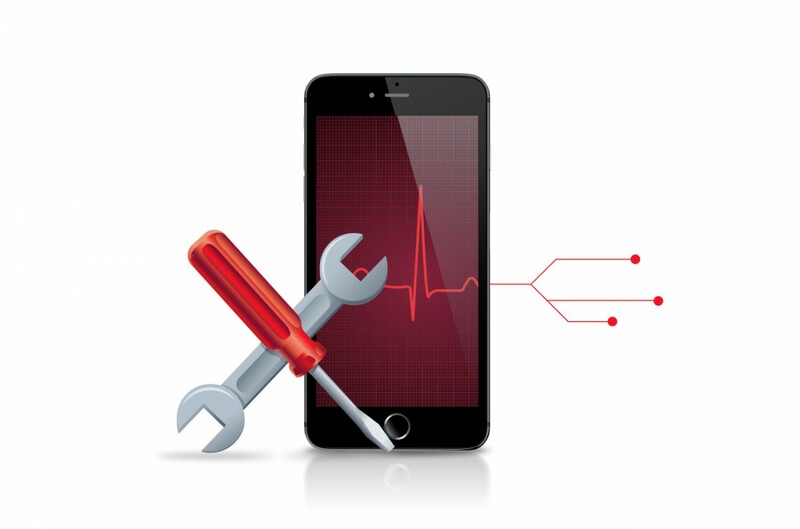 Wave1 has a long history of providing high quality reliable wireless data and voice communication solutions to corporate clients, health, education, government departments, system integrators and valued reseller partners. Microwave Communication Links are our specialty. “The City of Armadale ICT department manages 14 sites around the City, with 8 of them now connected via Wave1 high speed microwave solutions. 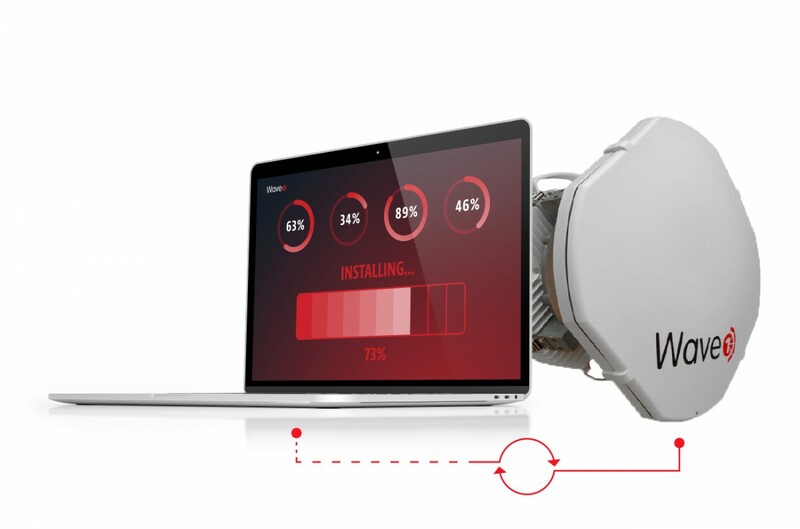 "When ABC Tissues was investigating ways to further extend their WAN without having to lay down fibre or engage a telco for an uplink, we decided that our best option would be to use microwave links to achieve this. Upon undertaking this and researching what was available on the market we decided to partner with Wave 1 on a solution that would work best for what we were trying to achieve." "Wave1 and their people do a professional job"
"Wave1 and their people do a professional job from the cabling through to the setup of each wireless unit on every job. They also provide prompt responses when it comes to maintenance and emergencies." "WE HAVE ALWAYS FOUND THE TECHNICAL ADVICE AND SUPPORT FIRST CLASS"
"Austek, the largest system integrator in Far North Queensland has been partnering with Wave1 for nearly 15 years. We have always found the technical advice and support first class. At Austek we only recommend the Wave1 outdoor point to point wireless kit. The Wave1 kit has proved to be extremely reliable and stable over the years." "WAVE1 WERE ONSITE AND HAD THE PROBLEM FIXED WITHIN A COUPLE OF HOURS"
"Reliance Worldwide Corporation is a global provider of water control systems and plumbing solutions. At our Brisbane headquarters we needed a high speed link to connect to a new temporary office. We shopped around and the monthly rental option of a 1Gbps full duplex link proved to be the most cost effective solution for us. During the two and half years the link was in operation, it did fail once, but Wave1 were onsite and had the problem fixed within a couple of hours." "ONCE AGAIN WAVE1 HAS DELIVERED TOTALLY ON WHAT THEY SAID THEY WOULD"
"With the introduction of government funding, the college was able to significantly upgrade its existing microwave solution from 36Mbps to 400Mbps. This will substantially change the way we approach content delivery across the college, allowing greater leverage and centralisation of applications. 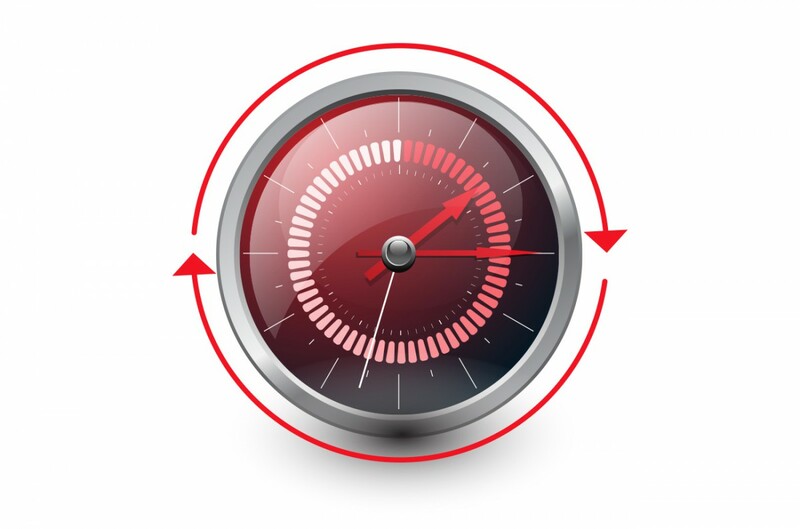 The upgrade project undertaken with Wave1 was a seamless cutover with minimal network downtime. Once again Wave1 has delivered totally on what they said they would, and the college is fully satisfied with the end product solution." "WAVE1 WERE ALWAYS PROMPT WHEN ASKED TO DESIGN A SOLUTION AND OFFERED SEVERAL POSSIBLE SOLUTIONS"
"Wave1 were always prompt when asked to design a solution and offered several possible solutions to the problem at hand, including thorough site and terrain surveys. System installation by Wave1 was always professional, to a high standard and took into account the sensitive environment in which they were working and the physical access difficulties some of our buildings exhibit. 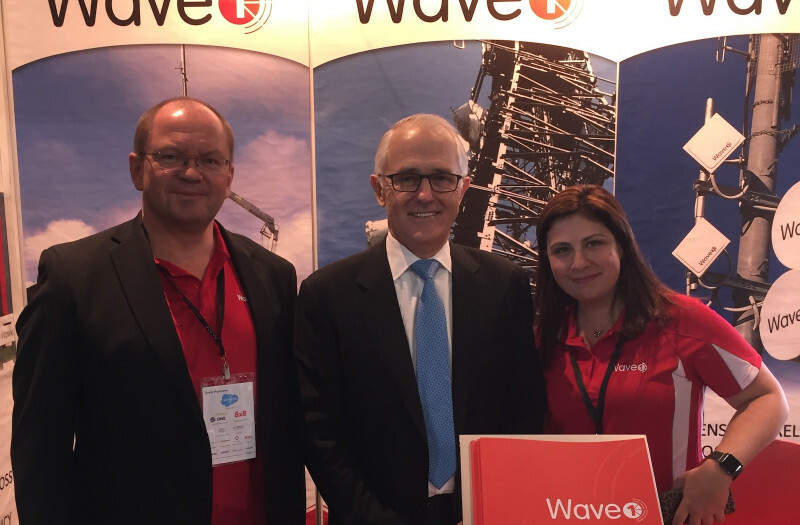 The pride Wave1 takes in its work shows and I would happily recommend them to anyone considering a communications solution."